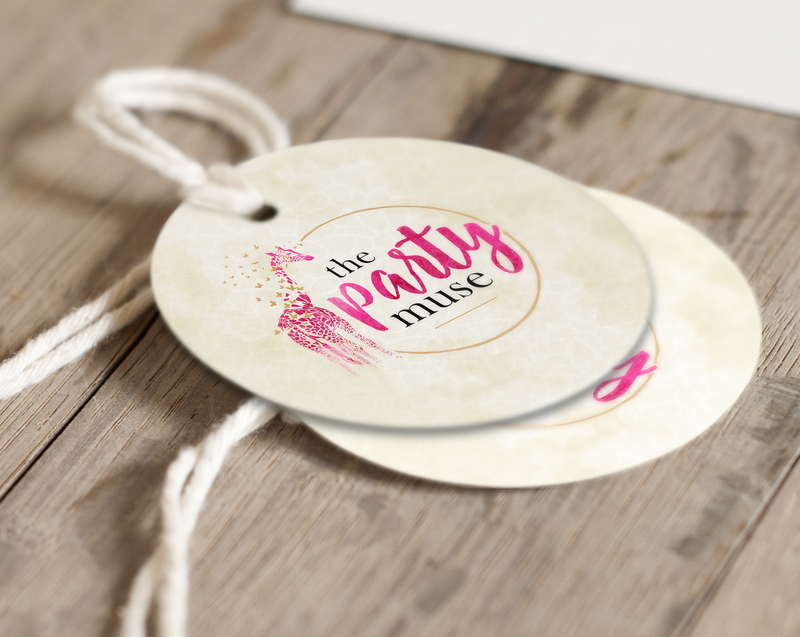 When it was time to rebrand, The Party Muse turned to us. Owner and party planner, Khaliah Gibson expressed her visions and dreams, her emphasis on attention to detail and a love for giraffes. 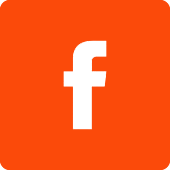 In her new logo, we used a color combination of fuschia, black and goldenrod. with the idea of giraffe spots breaking up into floating butterflies to give a whimsical feel. The butterflies symbolize powerful transformation, inspiration, lightness of being, and playfulness. 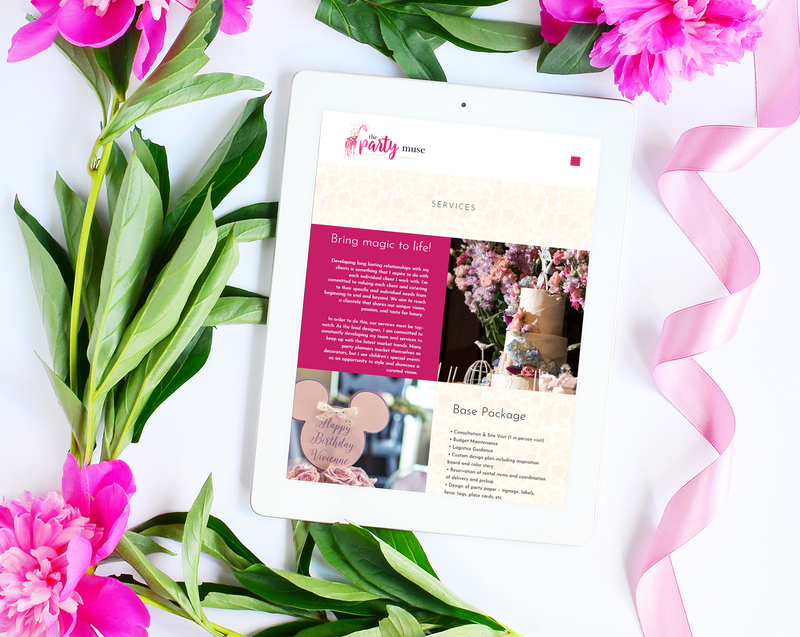 We felt The Party Muse definitely transforms your party into something inspiring, while being playful and fun. 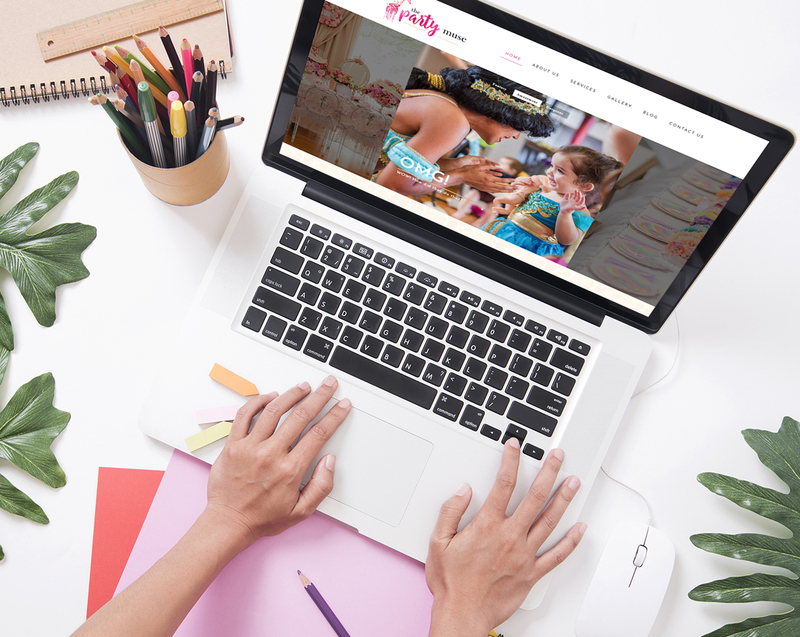 "They exceeded all of my expectations for my new logo and my website. They are super talented, attentive, knowledgable, and so easy to work with. 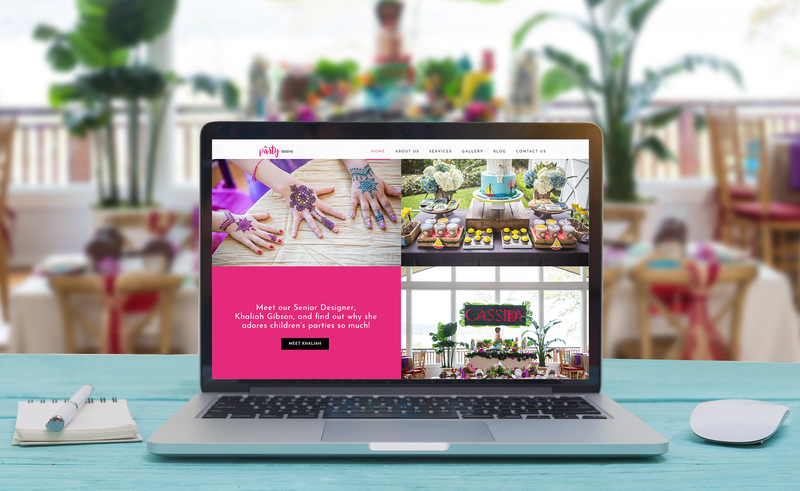 I couldn't be happier with the end result and I would absolutely recommend them to anyone looking for quality marketing pieces for their business." 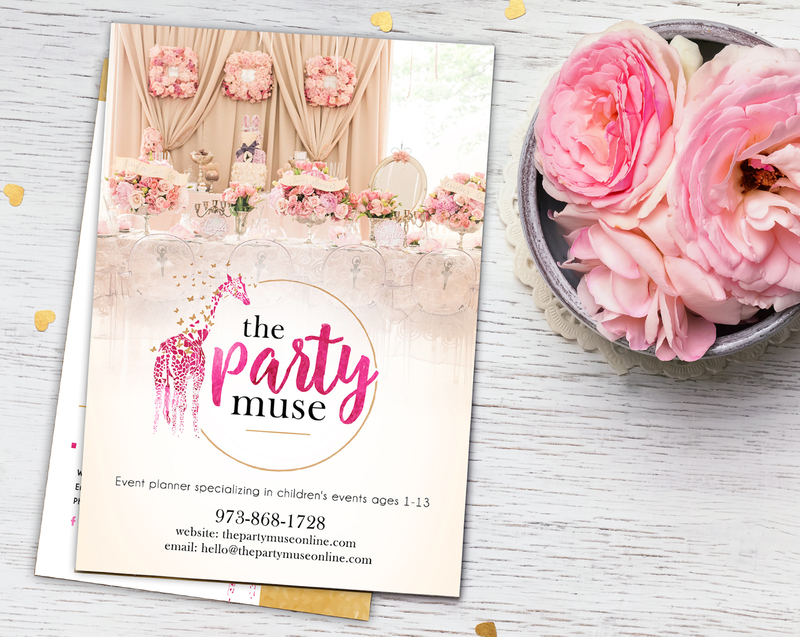 The Party Muse provides specialized services including unique birthday party themes, luxurious decor materials, and an over all tailored experience. They achieve their whimsical yet sophisticated style by curating one-of-a-kind materials for you to chose from. 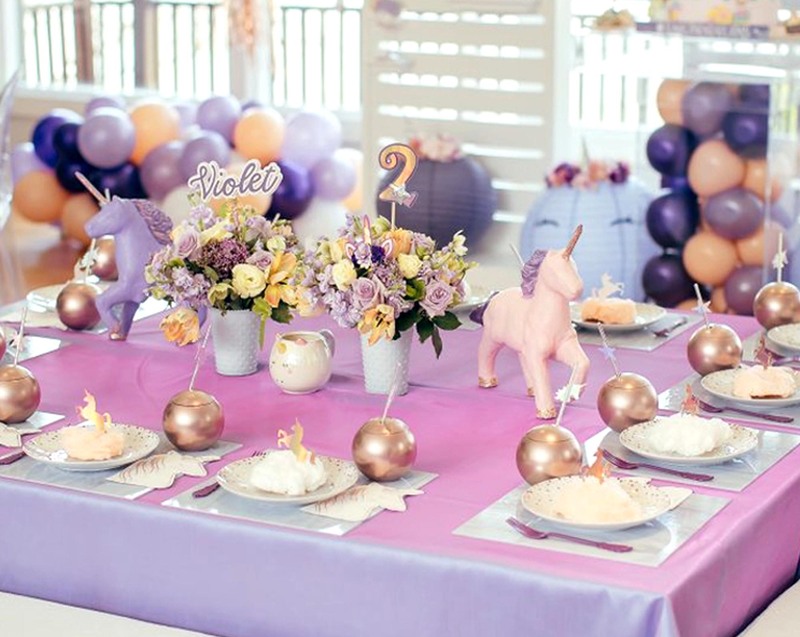 Their children’s events are masterfully styled to provide an experience to cherish for years to come.